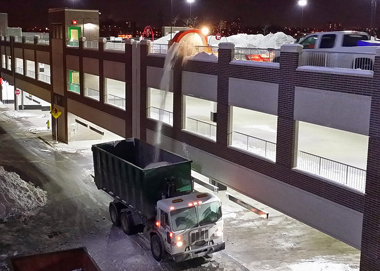 At BR Landscaping we understand the need for on-time and efficient snow removal service. We help keep your property safe and accessible for both vehicle and pedestrian traffic. Snow Clearing - Plowing of all roads, parking lots and walkways. De-icing - Salt / melting agents applied to designated areas. Snow Removal - Removal of snow from your property. 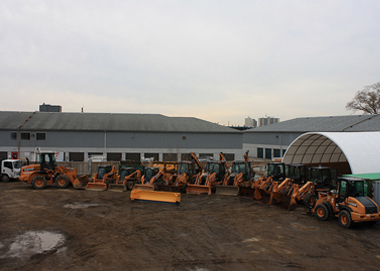 Detailed Site Maps We meet with you to determine priority areas, locate obstacles which can become covered with snow and designate locations to pile snow.